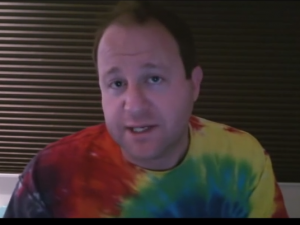 Democratic gubernatorial candidate Jared Polis wants Colorado to think that he’s a champion for women. We’ve already debunked that notion as Polis’ employee took out a restraining order on him after he grabbed and pushed her as she was trying to whistleblow on this shady activities. Too bad mainstream media wouldn’t even follow up on this credible story. “If you’re a victim of sexual harassment and you work for Congress, you can’t complain to the human resources department. “You can’t file a lawsuit, either — at least not until you’ve gone through months of mandatory counseling and mediation designed to keep such complaints out of court. And out of the public eye…. $15.2 million? That’s crazy. But what’s even crazier is that men (or maybe women? no discrimination here) in Congress were allowed to sexually harass staffers and colleagues without the public flogging they would richly deserve. And even crazier than that – Polis voted to allow them to continue without consequence. A champion for women he is not.